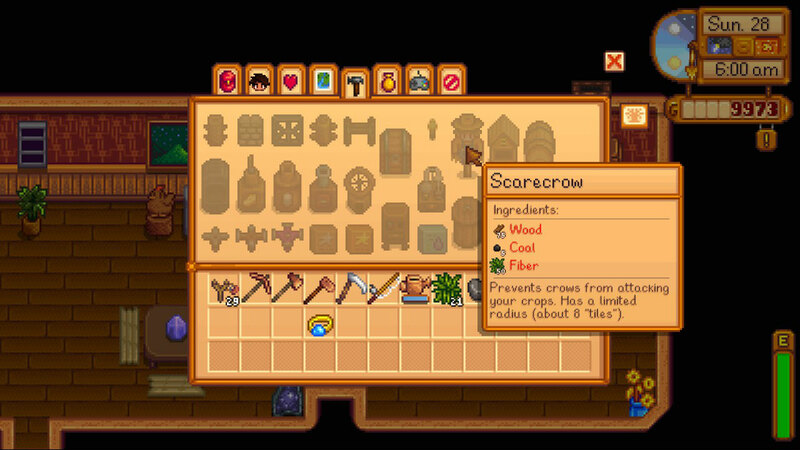 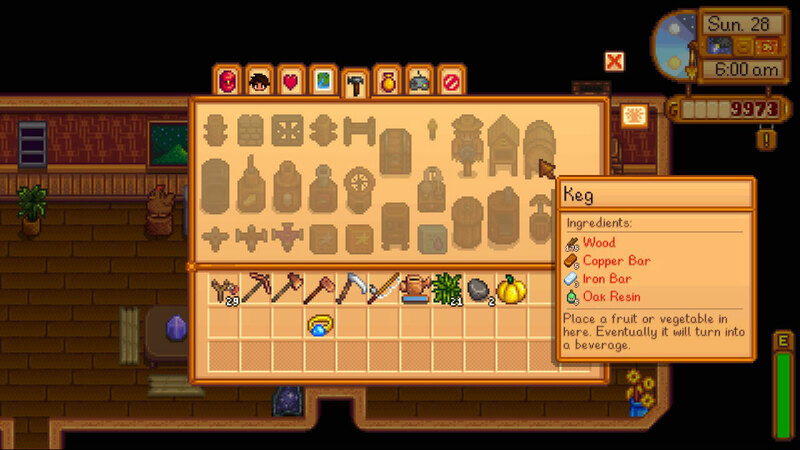 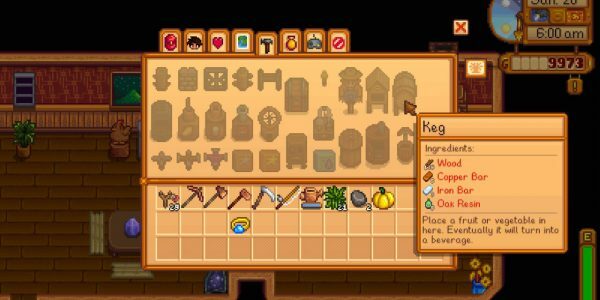 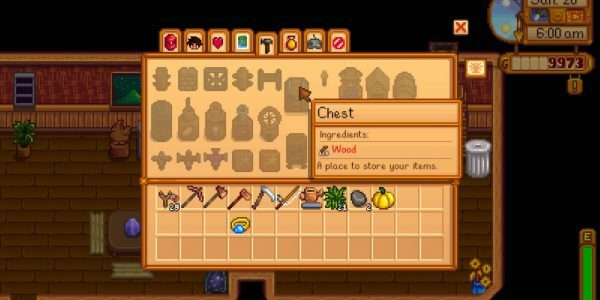 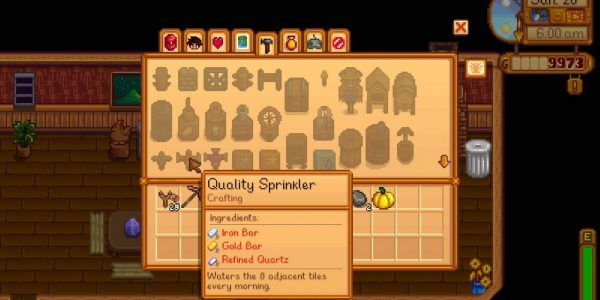 Bigger Crafting Cost and Stronger Monsters Mod modifies the crafting recipe value cost, as well as the monsters health. The main reason the cost is so high is to discourage the mass-money-making that comes with crafting.. say 10 crystal atriums or 20 Kegs in the later game! 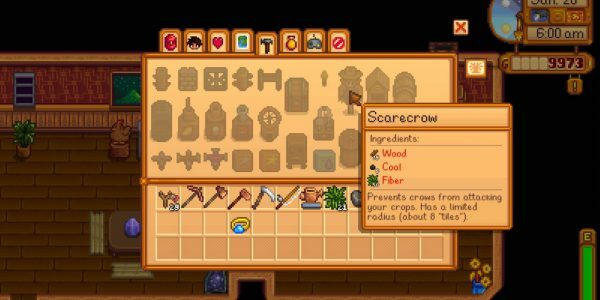 If you don’t like my values, you can just use the monster modification file!